We deliver the highest quality products at the best prices. Make the perfect first impression with inexpensive, quality business cards from House of Magnets. Printed on heavy 16pt stock with premium UV gloss or matte finish included, our cards are as easy on your wallet as they are to order. 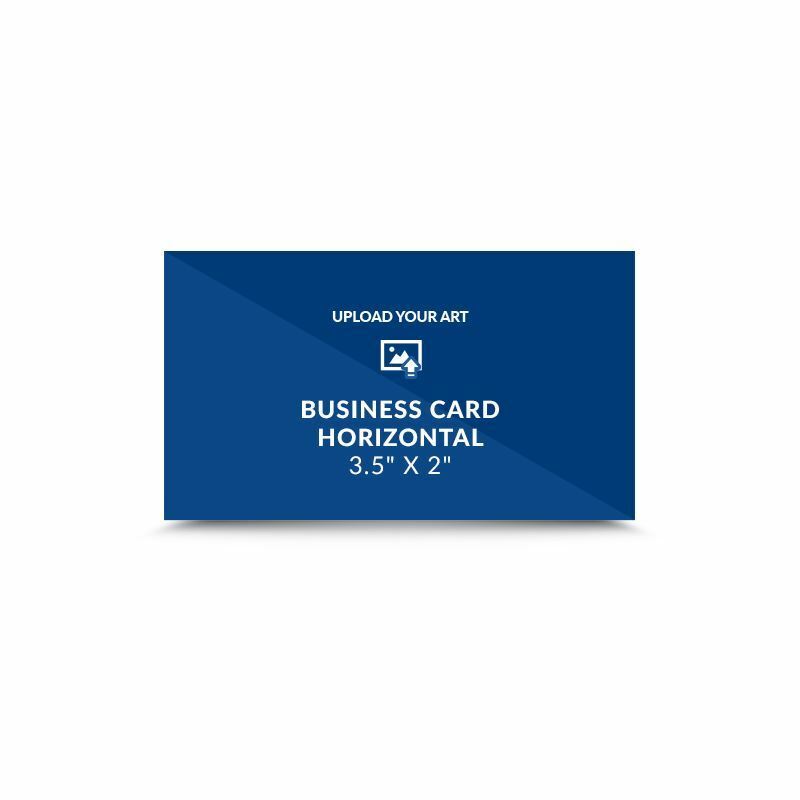 Simply choose one of your company’s templates to personalize, proof, and order your business cards. New luxury business card upgrades now available: Soft Touch, Double Thick, Rounded Corners, Luxe ColorFill & more!